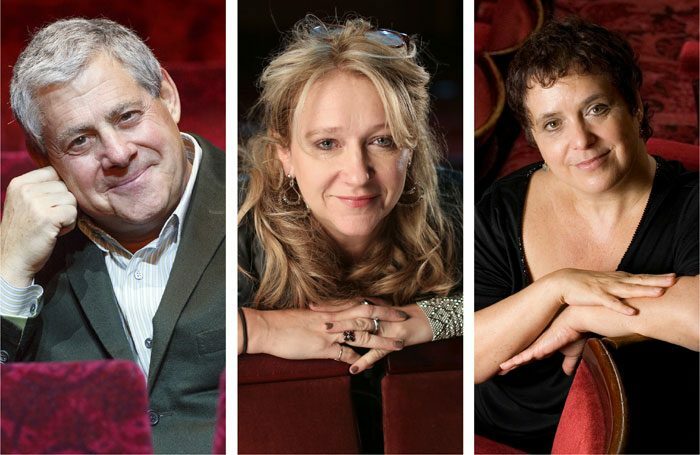 Some of commercial theatre’s biggest producers including Cameron Mackintosh and Sonia Friedman have committed to giving every actor that auditions for their productions a ‘yes or no’ response. Others to pledge their commitment include Ambassador Theatre Group and Nica Burns, following a social media campaign using the hashtag #YesOrNo by actor and co-founder of diversity initiative Act for Change Danny Lee Wynter. Major theatres in the subsidised sector including the National Theatre in London and the Royal Exchange in Manchester have already committed to the campaign. The Stage has now approached a selection of the industry’s commercial producers and casting directors for their views on the issue. Paul Wooller, head of casting at Cameron Mackintosh Limited, told The Stage the company would give a definitive ‘yes’ or ‘no’ after an artist’s audition. “Due to the complexity of casting a musical with the wide skill set required and number of artists auditioned, the casting department may not always be able to provide a quick response and may need to wait until the end of the process before feeding back the outcome when the bigger picture is clearer,” he added. Burns told The Stage she was surprised a campaign was needed for actors to be assured of feedback, adding: “Yes, of course, actors should be told whether they have a part or not once casting is completed. The #YesOrNo campaign was started after actors complained that they often received no response after an audition, and had been left to find out the role had been cast only when a public announcement was made. A spokesman for ATG said the organisation was not currently casting any productions, but would put a new policy in place to address the issue before its next production. 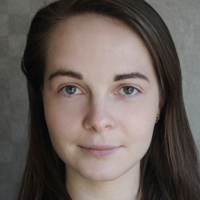 Adam Speers, executive producer at ATG, said: “We have been following the #YesOrNo initiative closely and are very supportive of anything that makes the audition process as easy as possible on actors. David Grindrod, Andrew Lloyd Webber’s dedicated casting director on all Really Useful productions, said he would “endeavour” to give actors a response via their agent, but was unable to commit formally to giving all auditionees a yes or no response. Wynter welcomed the commitment from commercial producers, who he said sat “at the very heart of London theatre as we know it” and saw thousands of artists for potential employment each year. “Their pledge helps set the bar for what has long been an industry wrong, an inaction performers have had to capitulate and accept for fear of biting the hand that feeds them,” he said. Wynter said he hoped other producers and casting directors would be inspired to pledge their commitment to the campaign, adding that it was everyone’s duty to “keep pushing”.